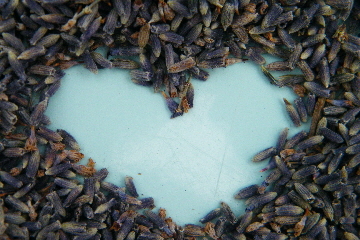 Blue lavender can be bought online in quantities from 50g to 10Kg. Coming from the lavender fields of Provence, our blue lavender has a natural pale blue colour, perfect for photography, confetti, and visual applications. Blue lavender is available loose, and the more you buy, the better the price. Our larger sizes of dried lavender are available at a wholesale price to all. This is a pale blue variety with a soft fragrance. French Grosso variety Highly fragrant lavender (lower price). To buy our blue lavender, just click on Enter Shop above to visit our online shop at www.daisyshop.co.uk, where you can browse our product range and pay securely.